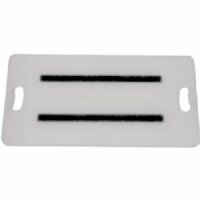 Non-Magnetic MRI transfer boards, MRI transfer board and MRI shifter boards, as well as MRI transfer belts and MRI gait belts are a small part of our extensive MRI Patient Transfer Equipment line available at MRIequip.com. 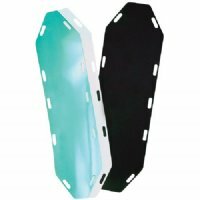 MRIequip.com incorporates MRI safety into MRI patient transfer equipment. 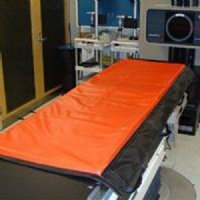 Our MR safe patient transfer board has a built in antimicrobial agent to protect both the caregiver and patients from the spread of MRSA. 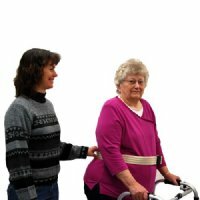 We provide a secure and safe hand hold for caregivers when transferring MRI patients with our new MRI safe gait belts and MRI safe transfer belts. 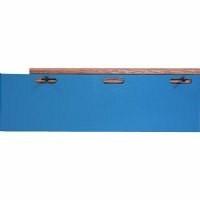 Furthermore, MRIequip.com facilitates storage for your non-magnetic transfer boards with both vertical and horizontal bracket options. 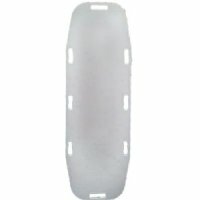 MRI Equip.com has identified MR safe transfer boards, MR safe shifter boards, MR safe gait belts and MR safe transfer belts in accordance to the 2007 ACR guidance document. 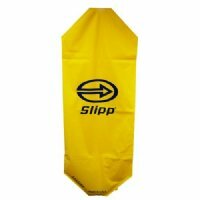 Unlike other patient moving devices, Slipp® works through the reduction of friction to make efficient use of the patient's weight. 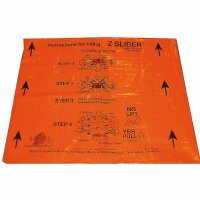 Friction reducing patient transfer and re-positioning sheet designed to prevent disabling back injuries to healthcare workers. 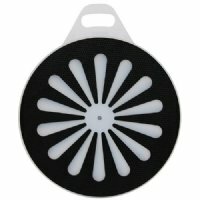 Patient Shifter Wall Hangers can be used for most patient shifters. 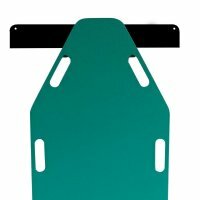 It has a adjustable width option to accommodate most patient shifters. 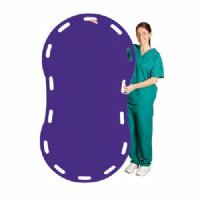 The EasyGlide Patient Mover allows a single attendant to move most patients from gurney to table & back without strain or difficulty.